For questions using Web Link, please contact the Business Office. Also, please remember to log out before you close your Internet Browser after using Web Link. 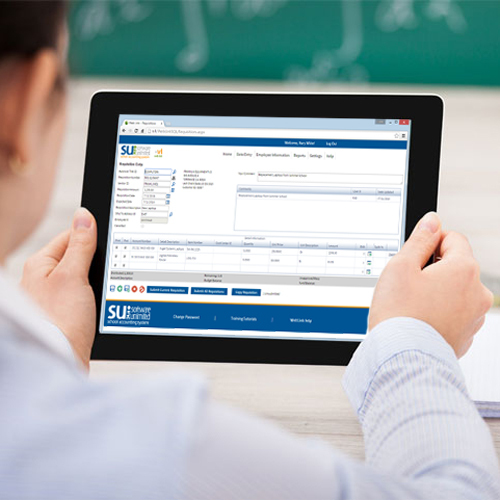 View employee information, vendor detail or past requisition information, or generate any School Accounting System report that has been provided for you.